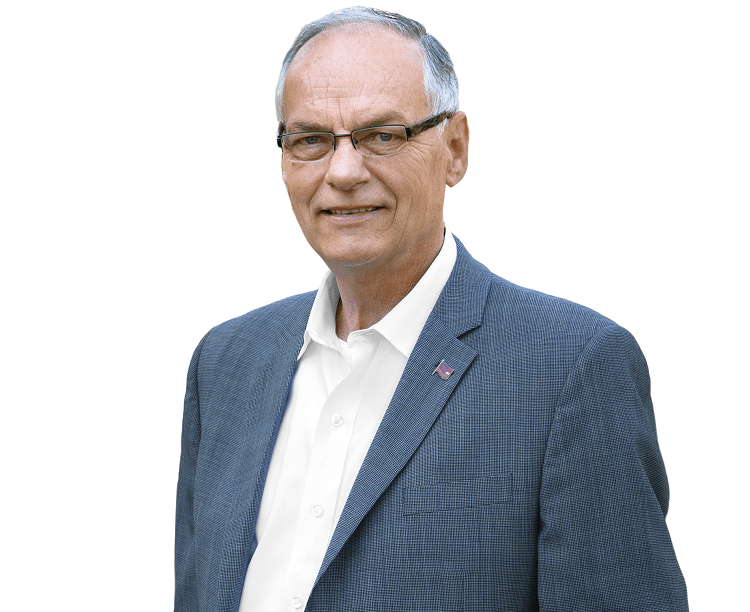 Perth-Wellington MPP Randy Pettapiece says over $10 million will go towards improving housing locally. Photo Supplied: MPP Randy Pettapiece. 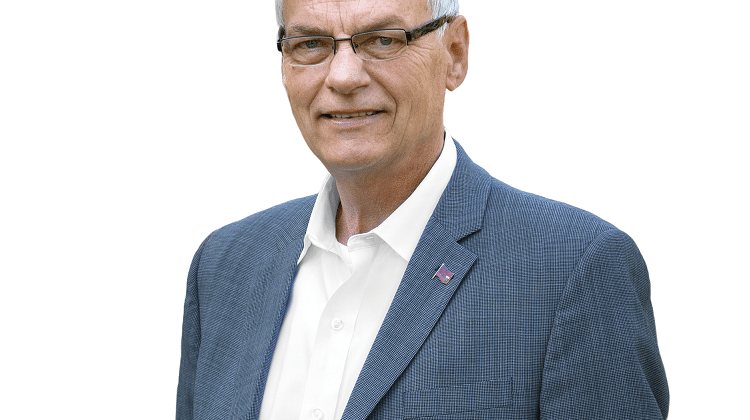 MPP Randy Pettapiece, marked the 20th Anniversary of Ontario Agriculture Week yesterday by asking the Legislative Assembly to reflect on the importance of the industry across Ontario and in Perth-Wellington. Petttipiece gave credit to the MPP who started things 20 years ago who was the MPP for this riding. Pettapiece said“It is a time to recognize and give thanks to the farm families who grow the nutritious and healthy food we enjoy year round.” Perth County, agriculture represents in excess of $837 million in farm cash receipts. Former Perth-Middlesex MPP Bert Johnson established this annual celebration of agriculture in 1998 through a Private Member’s Bill. MPP Pettapiece had an opportunity to thank him this afternoon in the Legislature.